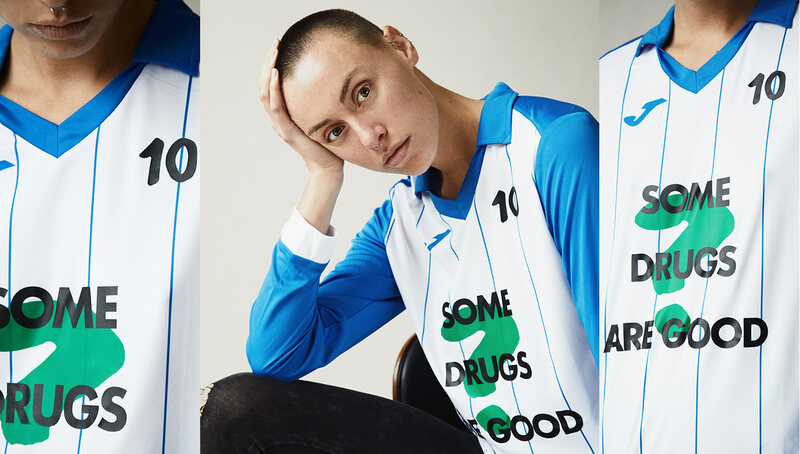 Inspired by FIFA’s long and complicated relationship with cannabinoids, Tens Club’s first drop of 2018 features a 420-friendly long sleeve jersey to go along with the club’s signature newsletter dedicated to rare retro football photos and videos. 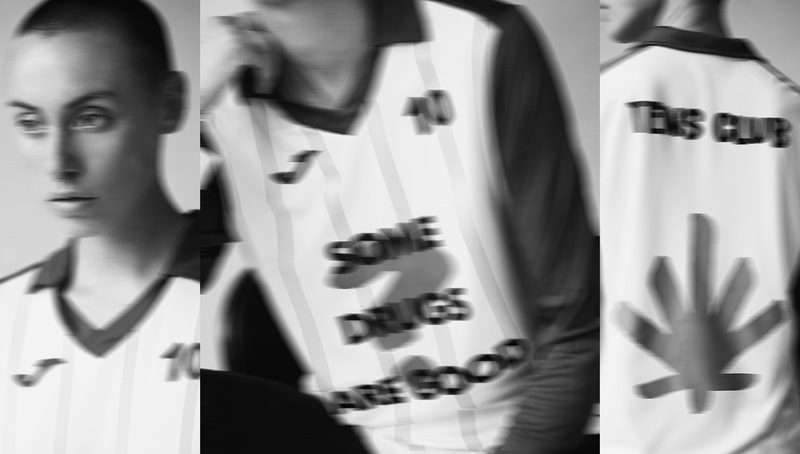 Just as they do with fashion and music, sports have a hand-in-hand relationship with drugs. 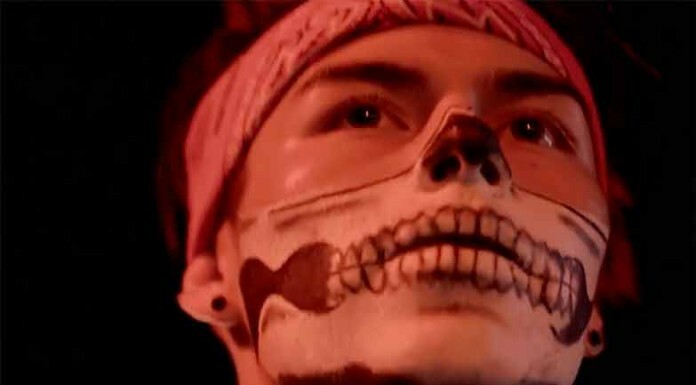 Whether performance-enhancing or recreational, just about every sport has had a well-documented drug scandal in its past, and football is no exception. 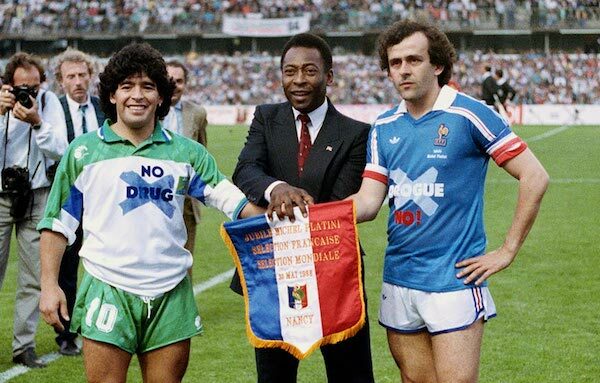 Revisiting the beautiful game’s history with illicit substances — specifically marijuana — Tens Club’s upcoming newsletter is titled “FIFA S8,” in reference to section eight of FIFA’s doping regulations, otherwise known as the one concerning cannabinoids. 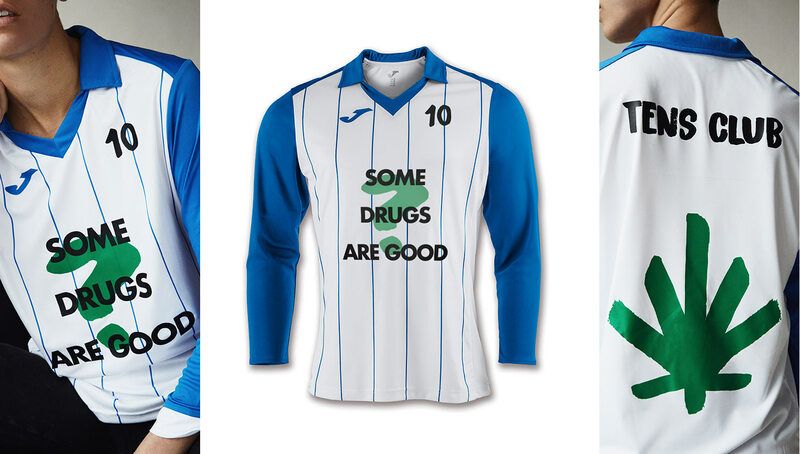 Exclusively available in the newsletter is a long sleeve jersey that FIFA would surely frown upon. 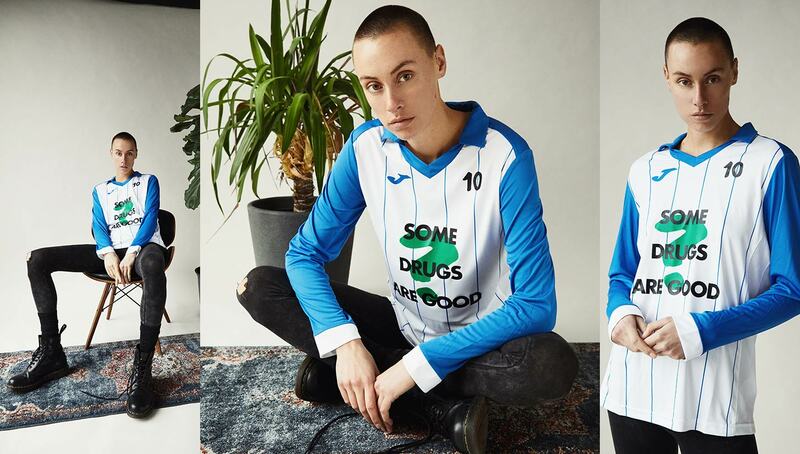 Inspired by a FIFA anti-drug match in 1988 which ironically featured Diego Maradona, the jersey features a “Some Drugs are Good” graphic on the front and a minimalist pot leaf on its back. 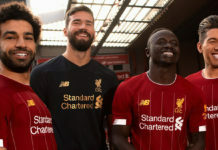 While it’s safe to assume that FIFA would disapprove of this shirt, the same can’t be said for the legendary Maradona, who today can be found flipping the double bird to opposing fans or giving truly iconic TV interviews. 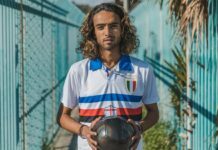 Known for his prolific drug use almost as much as his virtuosic playing ability, the jersey is perfect for the Argentine deity and his dual Rolexes. 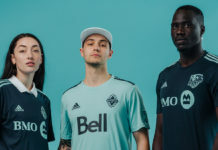 As always, Tens Club will include a set of retro photos and videos that helped inspire the jersey in the newsletter, a nice touch that sets them apart from other clothing labels. Set to release tomorrow, January 10, you can sign up for the newsletter via the Tens Club website. Photography by Peter Wise for Tens Club.